One Rock Capital Partners has formed Monarch Landscape Holdings to pursue a regional consolidation of landscape services companies in the Western United States and has acquired the assets of Signature Landscape Services of Seattle. LOS ANGELES, MAY 18, 2015 – One Rock Capital Partners, LLC (One Rock) announced today that it has formed Monarch Landscape Holdings, LLC (Monarch) to pursue a regional consolidation of landscape services companies in the Western United States. On May 1, 2015, Monarch acquired the assets of Signature Landscape Services, Inc. (Signature), in partnership with Monarch’s CEO Brian Helgoe and Signature’s General Manager William Bailey. Financial terms of the transaction were not disclosed.  Founded in 2001 and headquartered in Redmond, WA, Signature is a leading provider of commercial landscaping company in the Seattle metropolitan area. Operating out of three branches with over 180 employees and a fleet of 72 vehicles, Signature maintains over 500 properties, including commercial, homeowners’ association, multi-family, industrial and municipal clients.